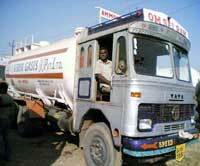 We are engaged in offering superior quality Liquor Ammonia in the national as well as international markets. 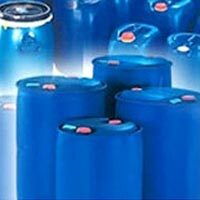 We are one of the prime Ammonium Hydroxide Manufacturers, Exporters, and Suppliers in India. 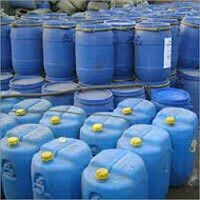 Liquor Ammonia, also called Aqueous Ammonia, is produced by dissolving anhydrous ammonia in water. 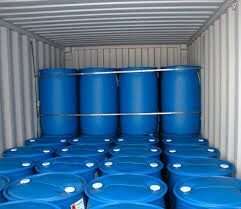 It is colorless liquid with a very pungent odor. 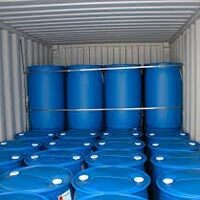 Liquor Ammonia is an excellent acid neutralizer whose pH varies with concentration. 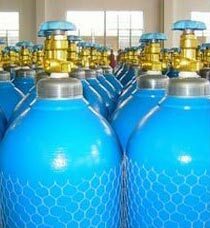 We have the largest capacity to produce Liquor Ammonia in the Commercial Grade, Pharmaceutical Grade, FCC USA Grade, Technical Grade, Reagent Grade, etc. 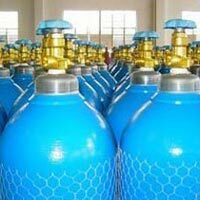 Additionally, we are also counted among the chief Ammonia Water Exporters.